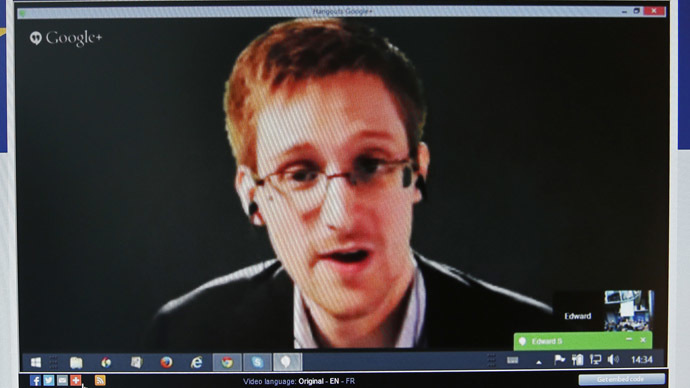 The Guardian newspaper has broken story after story on the revelations of Edward Snowden. The NSA whistleblower would've been blowing his whistle to an empty room if not for them. Sputnik's guest this week played a key role in bringing Snowden in from the cold; senior reporter for the newspaper Ewen MacCaskill tells us how it was done. Then, Sputnik looks at one of the world's stranger phenomena; Christian Zionism. In America tens of millions of evangelical Christians are a real and powerful barrier to any change in US policy towards the Arab-Israeli conflict. Church of England minister, the Rev. Stephen Sizer, boards Sputnik to help us find out more and just what makes them tick.